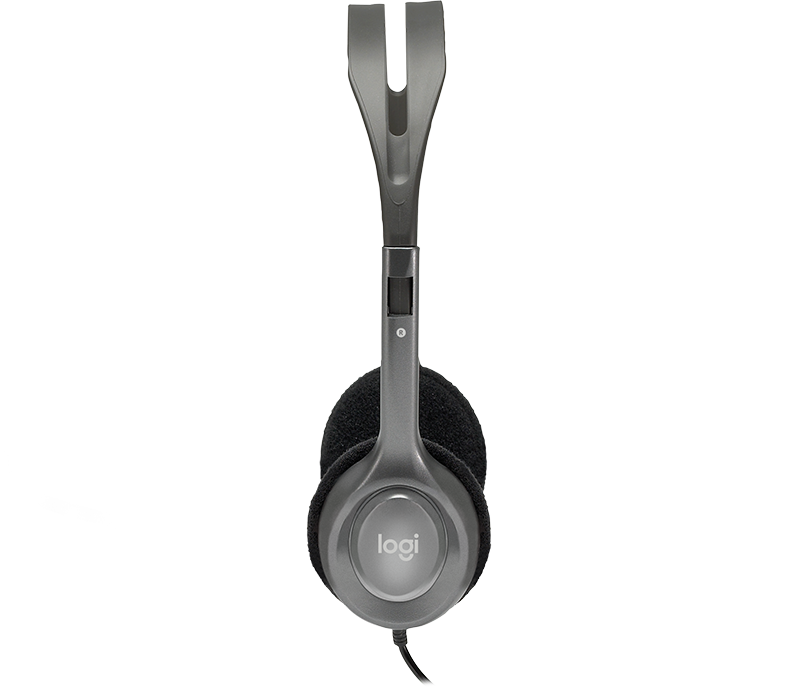 Enjoy clear audio for music, games and calls. 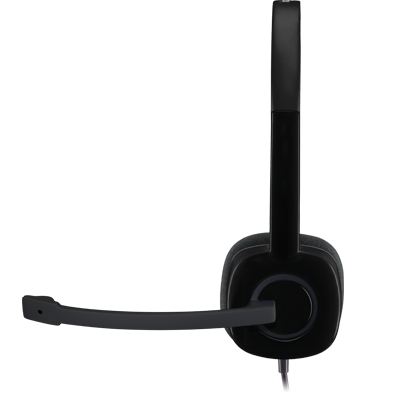 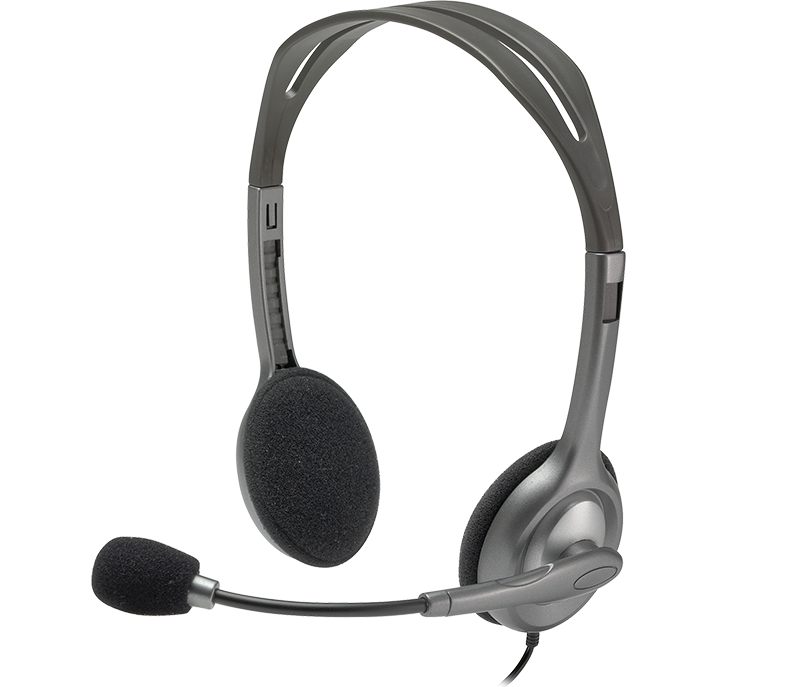 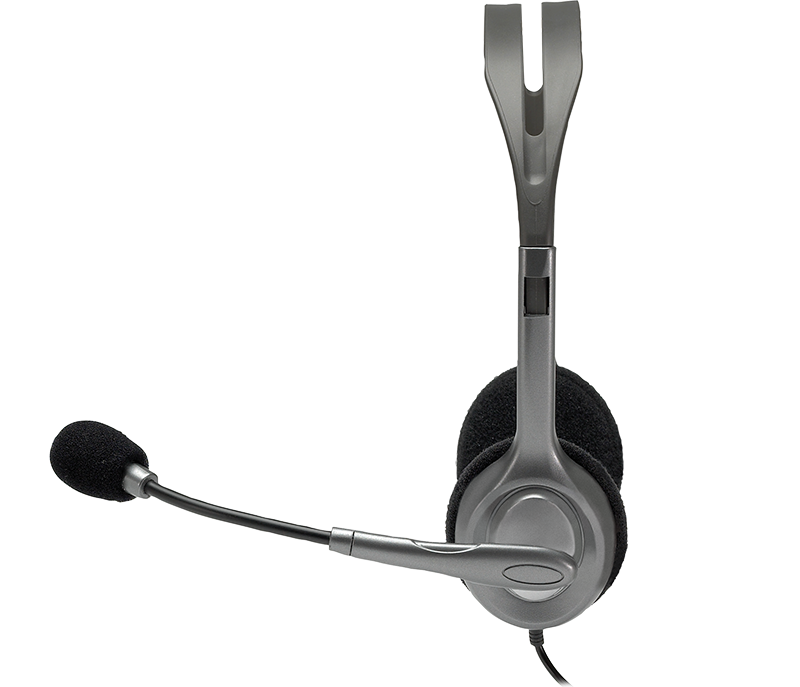 A reliable stereo headset for daily tasks including video calls with family or colleagues. 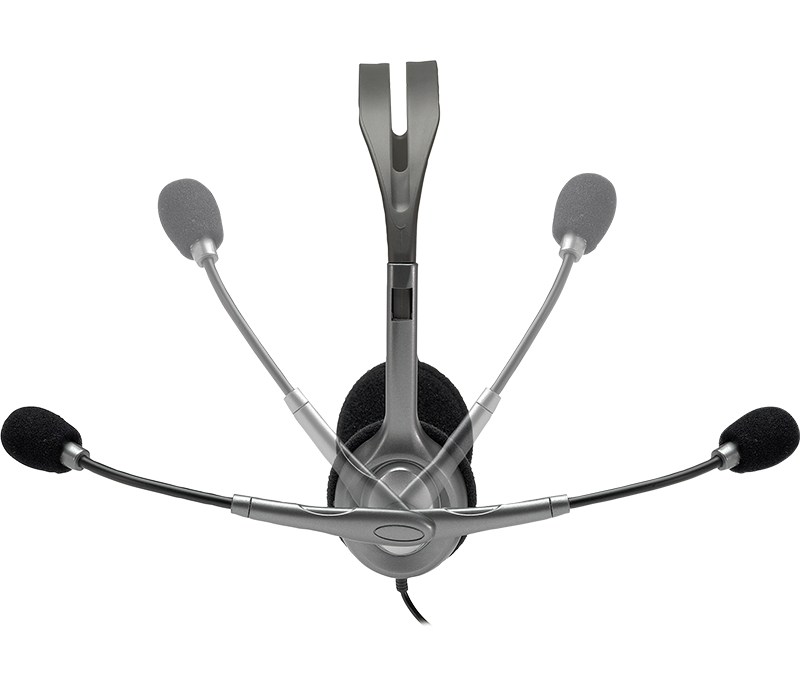 Connects to computers that utilize separate 3.5 mm audio jacks for microphone-in and audio-out ports. 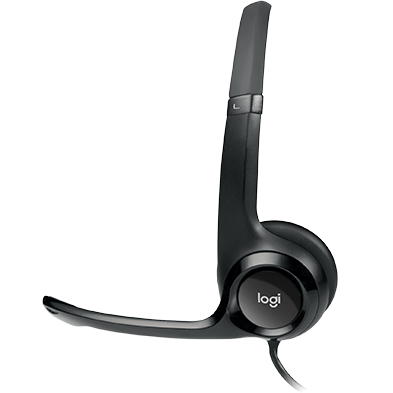 Not compatible with Chromebook™ , tablets or Mac. 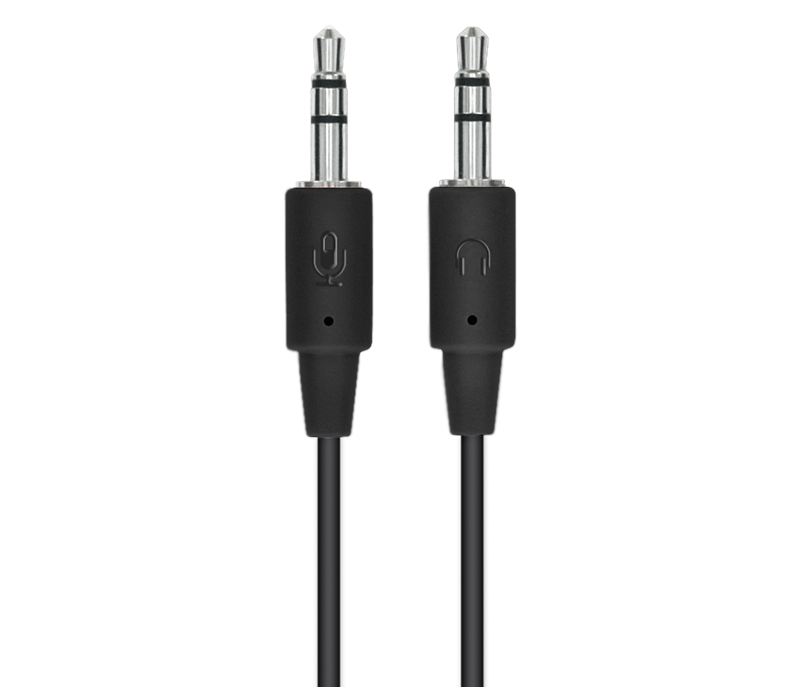 Analog connection with 3.5mm audio in and audio out jacks.